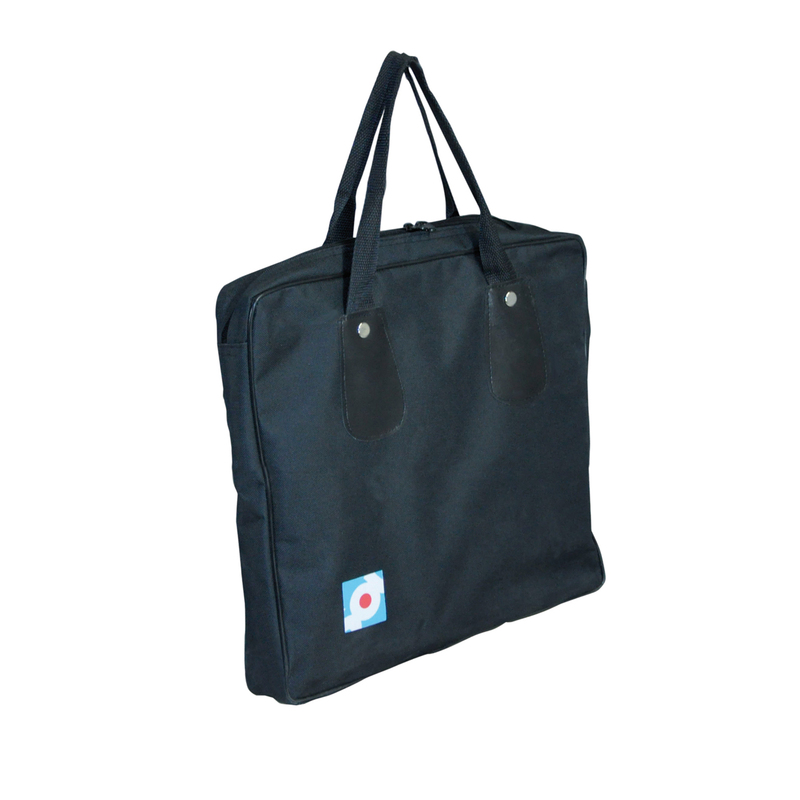 This portable, fixed height, angled Laptop Stand, complete with free carry case, is designed to sit on a desk, table or other suitable flat surface. 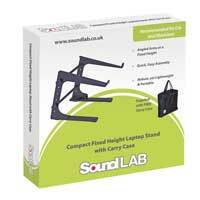 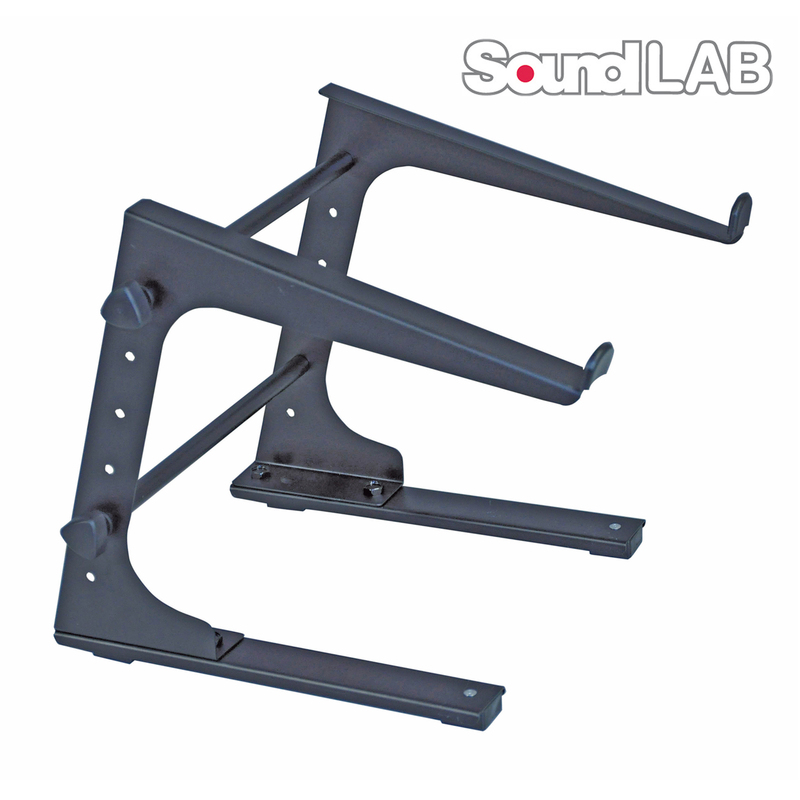 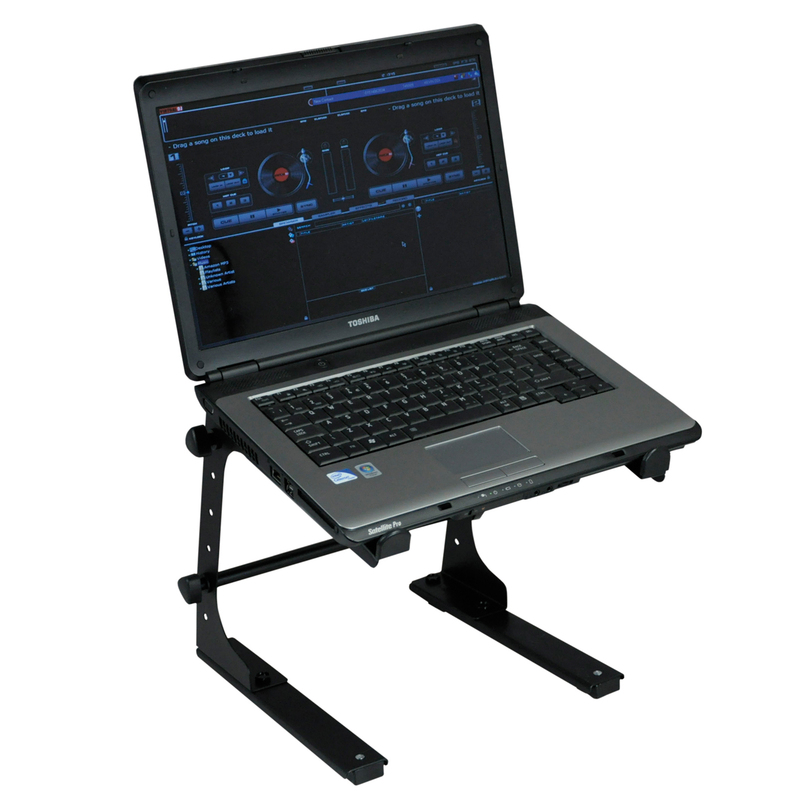 The Laptop Stand is ideal for DJs or Musicians and will safely hold laptops as well as some mixers, effects units or lighting consoles. The arms feature raised lips to prevent the laptop slipping forward and the stand can be assembled quickly and easily.